The true measure of a book of prophecy is found when the lengthening passage of time from its publication sees its forecasts only gain credibility as if they were written ever in the present, catching the trends of current events years ahead. This is such a book, first released two years ago in October 2012 and reissued now just when it seems a thawing of 33 years of enmity has begun between the United States and the Islamic Republic of Iran. This last chance at peace was anticipated in its pages. Will the birth of hope for that peace dissolve at last its lurking shadow of horror: a war foreseen in the utterances of prophets too horrible to fulfill? All eyes today look to US and NATO forces eventually finding either excuse or just cause to fully enter the bloody quagmire of civil war in Syria, yet the visions of the 16th-century Seer, Nostradamus warn that Syria is not even the main event. 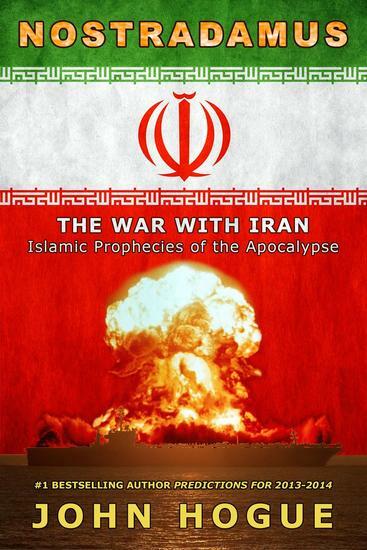 Iran is next and in all of world-renowned prophecy expert John Hogue’s 30 years of studying Nostradamus’ prophecies, he has rarely seen so many clear inferences and warnings that oncoming war is at hand. Nostradamus’ astrology has dated it for the mid-decade. The prophet’s verses of foresight describe the future naval clashes in the Persian Gulf and the Strait of Hormuz called by their 16th-century names. The Iranian flag’s abstract red tulip symbolizing Islamic martyrdom is described as is the US Navy Jack belonging perhaps to a fleet that will be “melted and sunk” and sent to the bottom of the “Arabian” (Persian) Gulf. Is it the US Navy? Is it the Iranian navy of “Ishmaelites” charging out of bases along the shores of “Carmania”, the 16th-century name gives describing for the Iranian coastline of the hotly contested Strait of Hormuz through which 20 percent of all the world’s oil exports pass? If there is war with Iran, oil production and transport will be disrupted.  If the fiat global economy has not already busted its own balloons of phony growth before 2016, Nostradamus forecasts the use of a new and terrible weapon—the “Money Weapon”—to render valueless Armageddon’s checkbook. No one reading this right now, no one living on this planet, will be immune to the consequences of this war. See how Nostradamus has nearly come into the clear with his cryptic visions hinting openly about what lurks in the shadows of the Future’s possibilities so that we can forestall this greatest of Middle Eastern wars from happening in the eleventh hour with the light of peace and human intelligence. Do you ever suspect that everyone else has life figured out and you don’t have a clue? If so, Rachel Hollis has something to tell you: that’s a lie. As the founder of the lifestyle website TheChicSite.com and CEO of her own media company, Rachel Hollis developed an immense online community by sharing tips for better living while fearlessly revealing the messiness of her own life. Now, in this challenging and inspiring new book, Rachel exposes the twenty lies and misconceptions that too often hold us back from living joyfully and productively, lies we’ve told ourselves so often we don’t even hear them anymore. 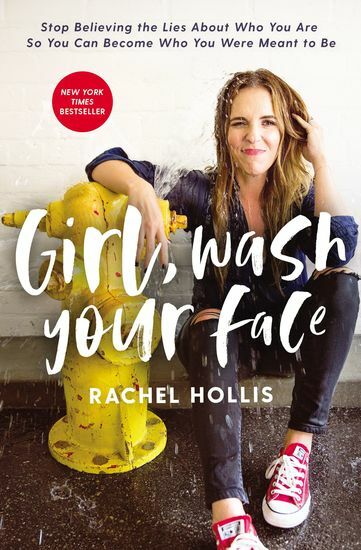 With unflinching faith and rock-hard tenacity, Girl, Wash Your Face shows you how to live with passion and hustle--and how to give yourself grace without giving up. 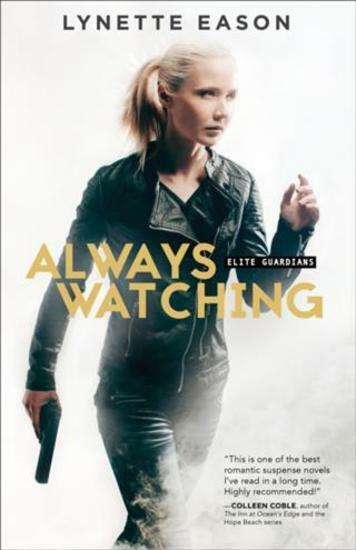 The bodyguards of Elite Guardians Agency have more than just skill and prowess in common--they're also all women. When it becomes clear that popular psychiatrist and radio personality Wade Savage has a stalker, his father secretly hires Elite Guardians in order to protect his son.But when Wade's bodyguard is attacked and nearly killed, agency owner Olivia Edwards must step in and fill the gap. Olivia's skills are about to be tested to the limit as Wade's stalker moves from leaving innocent gifts at his door to threatening those closest to him. Olivia has the feeling that she's next on the list. And to complicate things even further, she realizes that her heart may be in as much danger as her client.Bestselling author and fan favorite Lynette Eason drops readers right into the action in this fast-paced new series with a unique twist. Readers will love these strong female characters who put it all on the line to save lives. 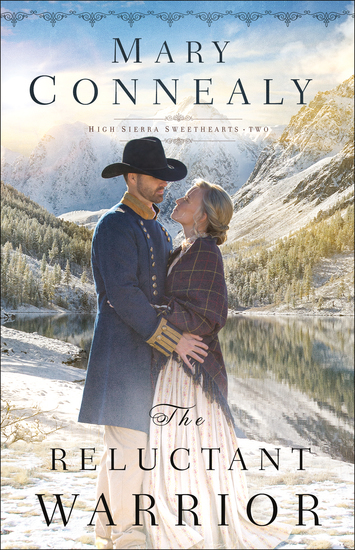 Major Jack Novak has never failed to meet a challenge--until he meets army nurse Lieutenant Ruth Doherty. 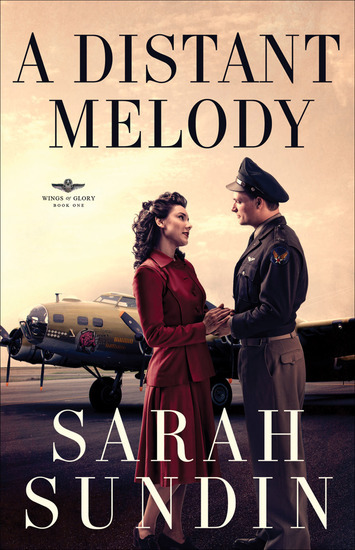 When Jack lands in the army hospital after a plane crash, he makes winning Ruth's heart a top priority mission. But he has his work cut out for him. Not only is Ruth focused on her work in order to support her orphaned siblings back home, she carries a shameful secret that keeps her from giving her heart to any man. Can Jack break down her defenses? 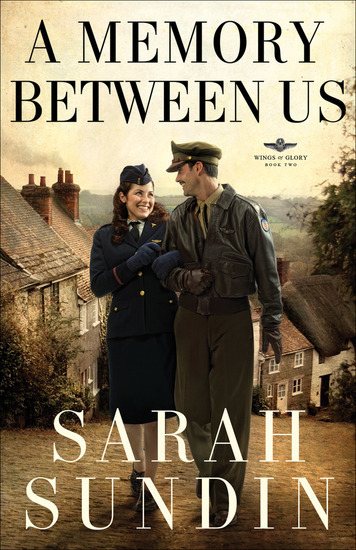 Or are they destined to go their separate ways?A Memory Between Us is the second book in the WINGS OF GLORY series, which follows the three Novak brothers, B-17 bomber pilots with the US Eighth Air Force stationed in England during World War II.